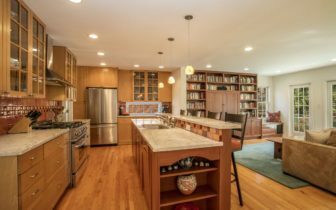 Modern living and convenience define this completely renovated and light filled home. 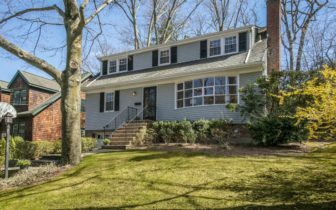 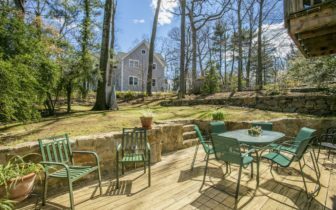 This sophisticated four bedroom, two and a half bath Larchmont Village gem is a short walk to schools, Metro-North train, shops, parks and restaurants all while sitting on a premier tree-lined street. 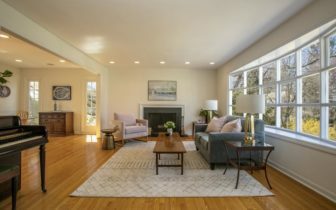 The first floor with its large sun filled rooms, double door coat closet, powder room, living room boasting a wood burning fireplace and 11 foot bow window open to the dining room with sliding glass door to deck allowing for easy flow from room to room. The op… MORE.